Save time while securing competitive rates with reputable insured carriers dedicated to on-time delivery. Our relationships with our partner carriers are our most treasured asset. We know that there is not a more dedicated team out there. Battalion Logistics LLC provides nationwide freight services that arrange safe and on-time delivery for all cargo in our charge. 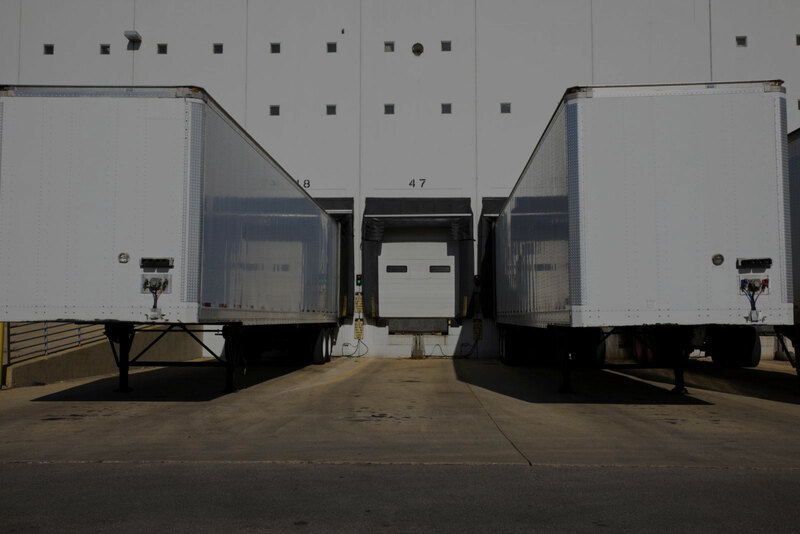 As a leading provider of on-demand trucking and LTL fulfillment services, we take pride in offering innovative freight logistics solutions to our shippers. 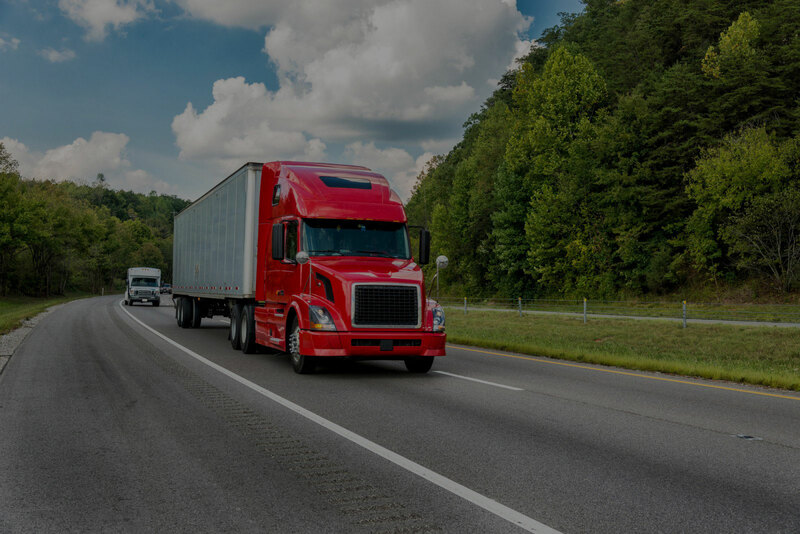 Serving the needs of our customers each and every day, our bonded and insured company delivers effective freight brokerage, fleet dispatch, and distribution solutions. 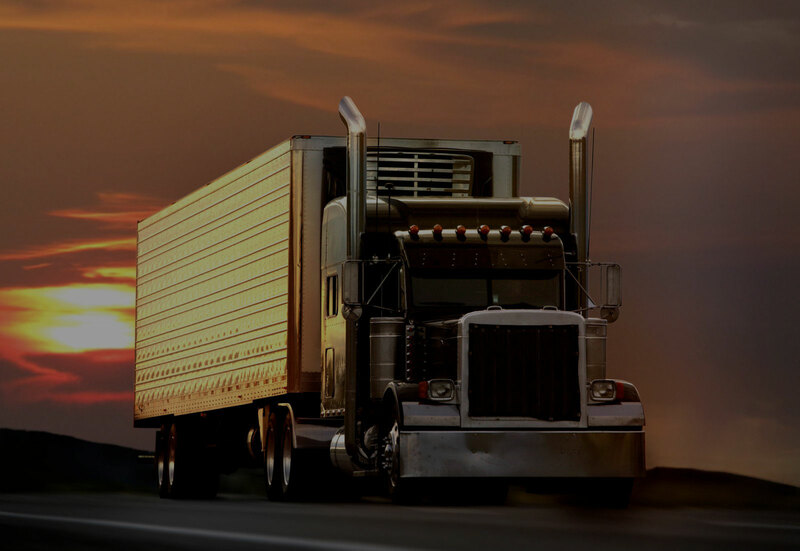 Our owner-operators and fleet owners all have the specialized equipment and trucks needed for your cargo delivery, as well as a proven safety record. 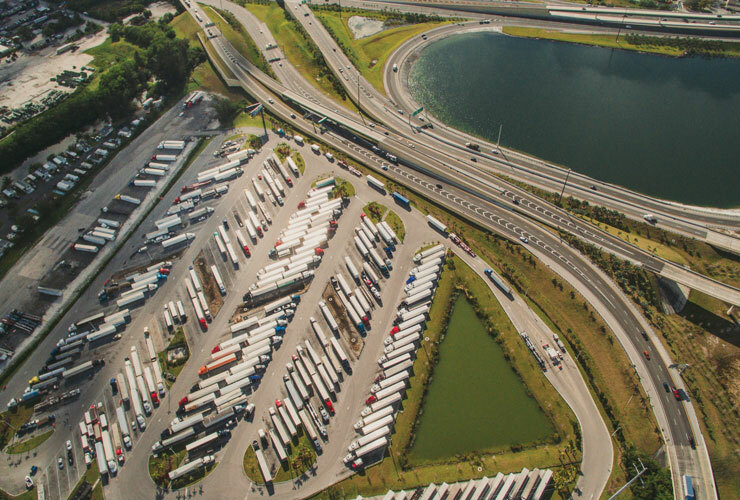 Through our carrier services, we partner with an extensive network of thousands of professional drivers and carriers to meet all of your ftl and ltl delivery needs. Customized Solutions: Our expedited freight logistics and shipping services are tailored to match your exact needs and requirements, no matter your shipment’s size or destination. Expedited Freight Options: We carefully set you up with a hauling method that best accommodates your specific shipping demands. 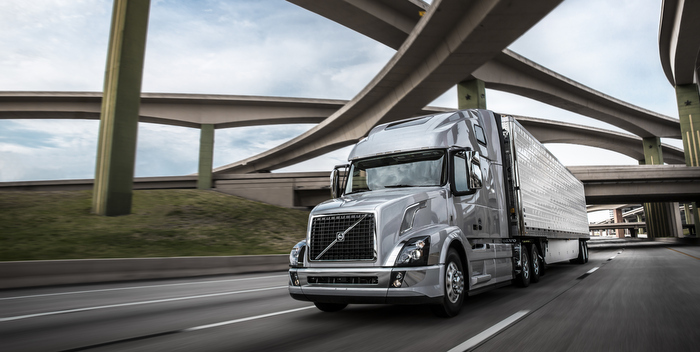 Our owner operators’ and fleet partners’ advanced truck fleets feature, refrigerated trailers, tractor trailer, van trailers, flat beds, step-decks, and more. 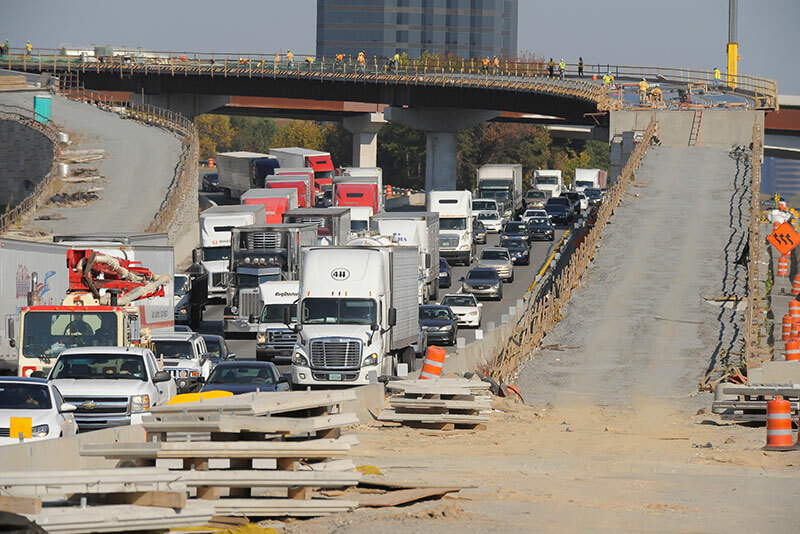 Professionalism: Our nationwide freight brokerage company recruits professional, highly skilled, and courteous staff and maintains high standards for each employee; expect dedicated handling of your shipment from start-to-finish. Tracking: At Battalion Logistics LLC, we leverage technology to update our clients on the location of their respective shipments and their expected time of delivery. 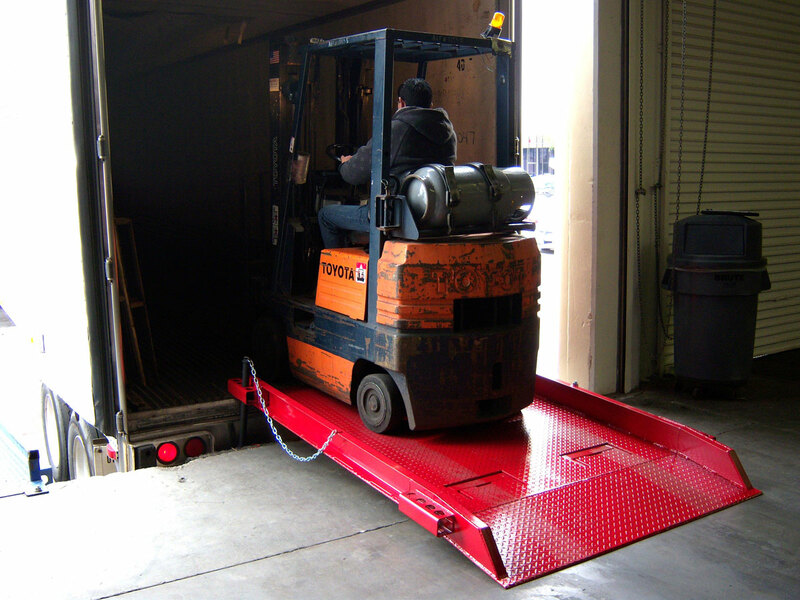 Other Specialized Solutions: We also offer other specialized services that address your various business needs, including distribution solutions, equipment transport, storage at modern affiliate warehouses, shipping container sales, and more. 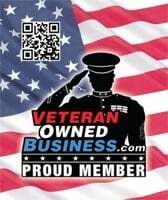 In business since 2006, Battalion Logistics LLC has become one of the fastest growing national freight brokers, providing expedited freight shipping, dry van and refrigerated truckload and LTL services and more contact our team at Phone (931) 422-8825 to speak with a staff member and schedule a pickup.